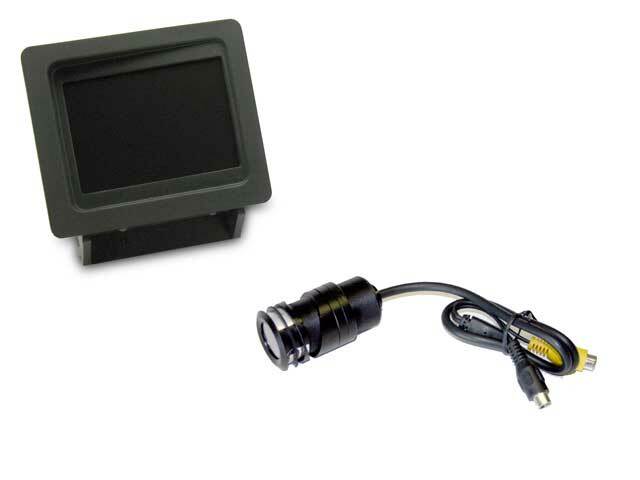 What vehicles does your backup camera system work on? What makes your system better than others on the market? We have the only system that looks like factory. All others on market use "off-the-shelf" components that look, well, tacked-on. Our unit is angled torwards the driver, not flat mounted like other units. Our custom-made bezel snaps into the original factory hole. No tape or glue here. Our bezel looks just like factory plastic- a perfect complement to the factory dash. Selling your vehicle? Just pop the unit out and resell it to recoup some of the cost of the original unit. We only use the highest quality components. No cheap Chinese $39 cameras like you see on Ebay. 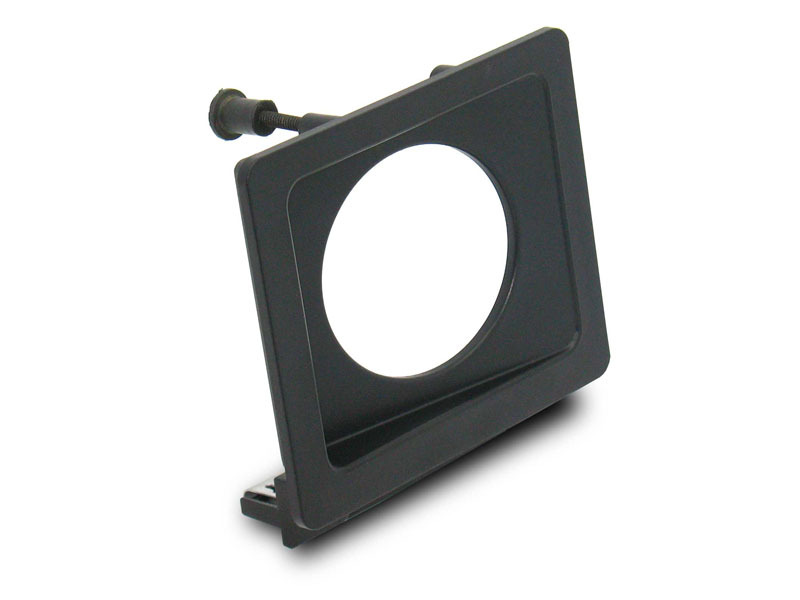 The camera is a very high-quality low-light color CCD camera that was specifically designed for this purpose. Reverse-image function allows your BU cam to function just like your rearview mirror. What if I don't have a cubby, but a traction control button there? (Or On*Star or other buttons)? Can I install this myself? Do I need to hire someone? The kit was designed for a Do-It-Yourselfer in mind. If you change your own oil, install stereo equipment or other electrical acessories, you can probably install this kit yourself. The 23 page instruction guide really makes installation straight-forward. You will only need to tap into 2 factory wires and connect 2 grounds to make the unit operate. However if you don't feel comfortable with wiring. Any stereo installation shop can install this kit for a nominal charge. I'd really like to know what I'm getting myself into. Can I get a copy of the install instuctions to preview before purchasing? SURE! Just email us and answer a few questions and we'll email you a copy. Where are you? Can you install it? Can you recommend an installer? We are located in San Jose, CA. We also have approved installers in the Southern California area. Appointments can me made for installation. Please email for more info. We are a consulting company that found a need for a product and decided to offer it to the public. The company is run by people with full-time jobs, so please be patient if you require assistance. We strive for immediate satisfaction, but we simply don't have the budget for a lot of employees and will give you personal attention as soon as time allows. If you aren't happy, neither are we.